When it comes to nail polish, there’s as much allure in the shade as in the name. Here are a handful whose monikers will send you straight to the salon this season -and leave you smirking coat after coat. Like a cone of chilled pistachio ice cream dripped perfectly onto your nails, the laid back, light green is a taste of summer's cool side. Add a Peach Side Babe accent nail for the ultimate flavor combo. Available at ulta, $8.50. Jennifer Fisher Jewelry x RGB Cosmetics T.I.T.S. Any polish that’s named after the FCC’s seven dirty words is definitely worth a look-see. Turns out the shocking pink dubbed T.I.T.S. 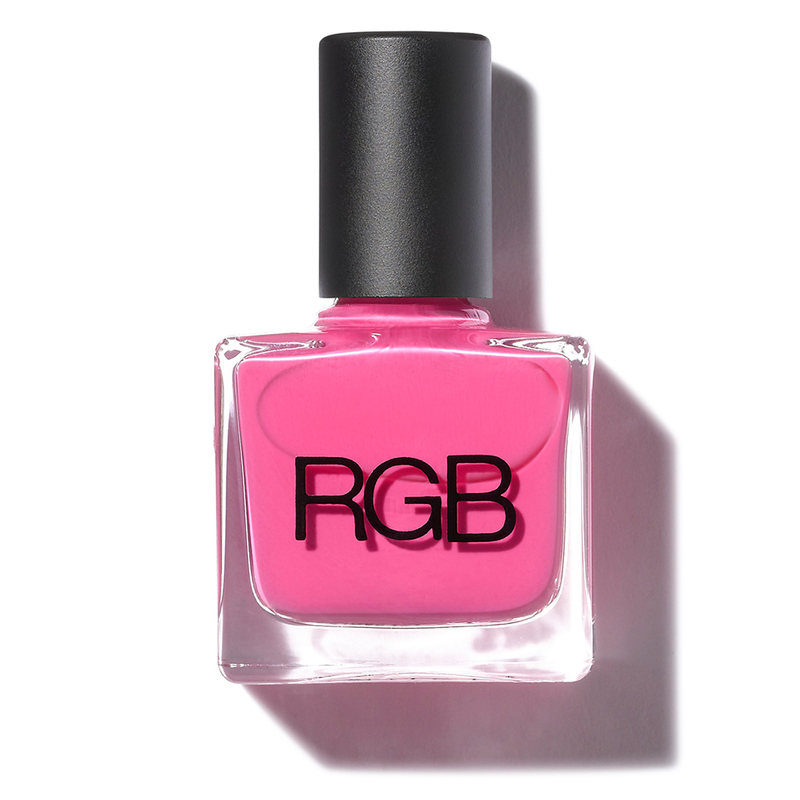 is actually named for Testing Is The Solution, and proceeds from this bold polish go to CFDA Fashion Targets Breast Cancer. How’s that for awareness? Available at rgbcosmetics.com, $18. Named after your un-official job this summer (sure to land you that fantastic tan), Sunbaker is a brick orange hue that goes perfectly with a sun-kissed glow. Pair it with neutrals to make it really sizzle. 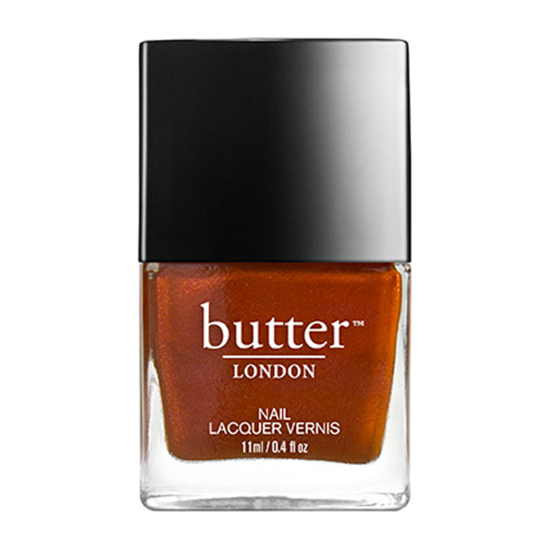 Available at butterlondon.com, $15. Be sure to ask for this one in your best French accent. But skip the beret when opting for this manicure, as the pop of pink is a perfect accessory to summer attire. Brighten things up with a second coat before heading out to your next rendezvous. Available at marcjacobsbeauty.com, $18. You probably think this polish is about you. And if you’re into the nudes, it’s definitely for you. 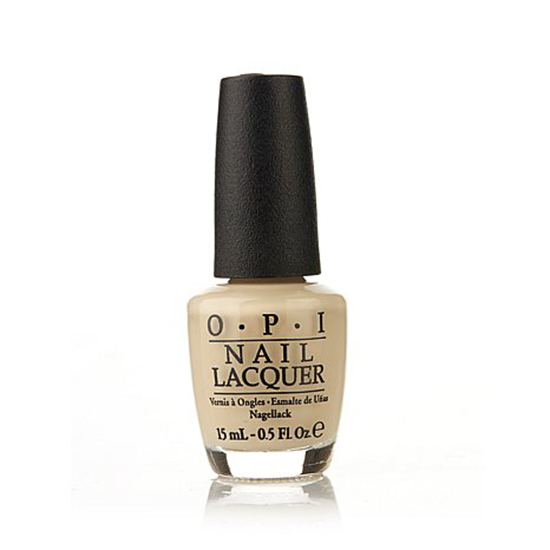 Part of OPI’s Coca-Cola collection, this shade works best with a summer glow. Wear it while walking into a party like you’re walking onto a yacht. Available at hsn.com, $9.50. Why shouldn’t your alter ego’s name be inspired by your mani/pedi? Bette Bombshell’s neon purple hue is ready for a night on the town with drinking, dancing, and doing all the things that daytime-you would think twice about. Available at julep.com, $14. It’s an Art-Deco hue as juicy as the fruit it’s named for. 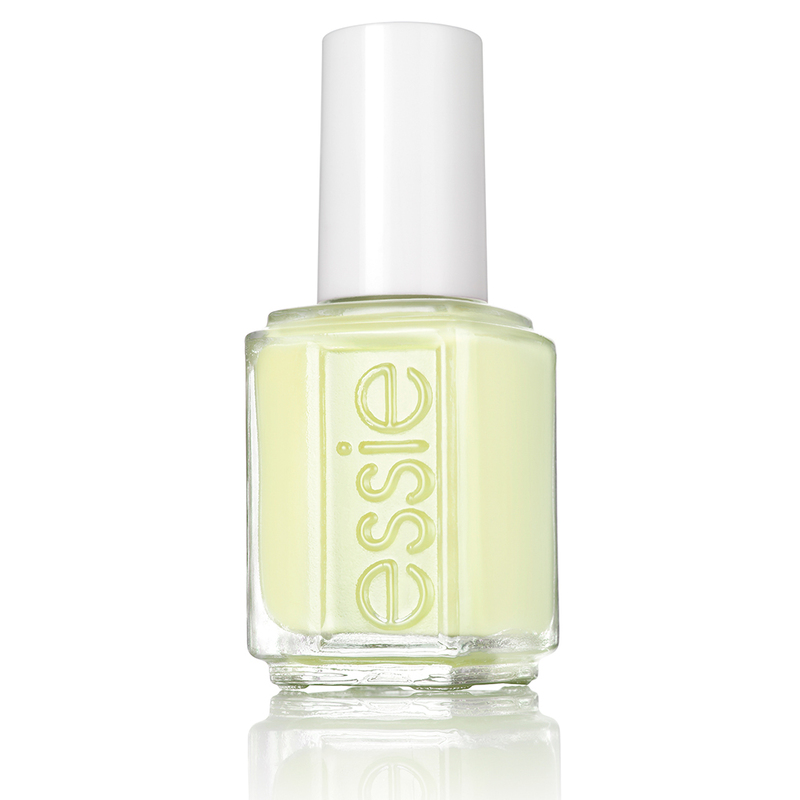 Pair this summery shade from Essie with pastel sandals for a walk on the bright side. Available at nailsave.com, $4.95. While the name conjures images of laundry mats with corner cafeterias, the shade itself is a sea-foam green that’s as akin to summer as the bubbles at high tide. Keep it fresh with distressed denim, gauzy shirts, and wedges. 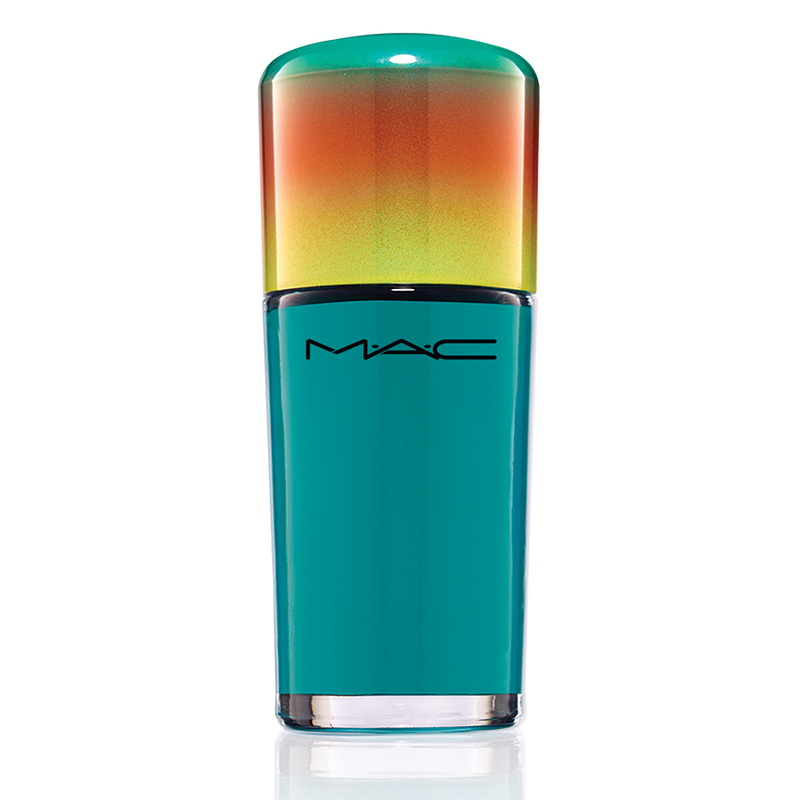 Available at maccosmetics.com, $13.50. 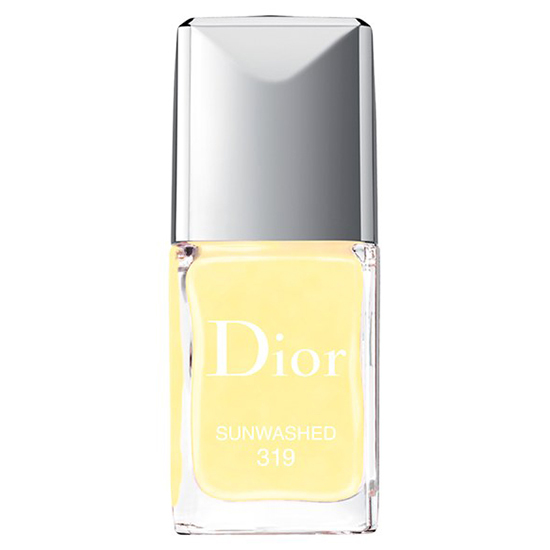 Like a day at the beach basking in the sun, this pale yellow polish is as pretty as the sun flares you’ve been Instagramming all summer. (Yeah, we see you.) Available at nordstrom.com, $27. Stop desperately searching for that mermaid emoji every time you snap yourself posing seaside and opt for this shimmering shade that goes from full-on teal to irridescent (you know, like a mermaid tail) with a flick of your wrists. 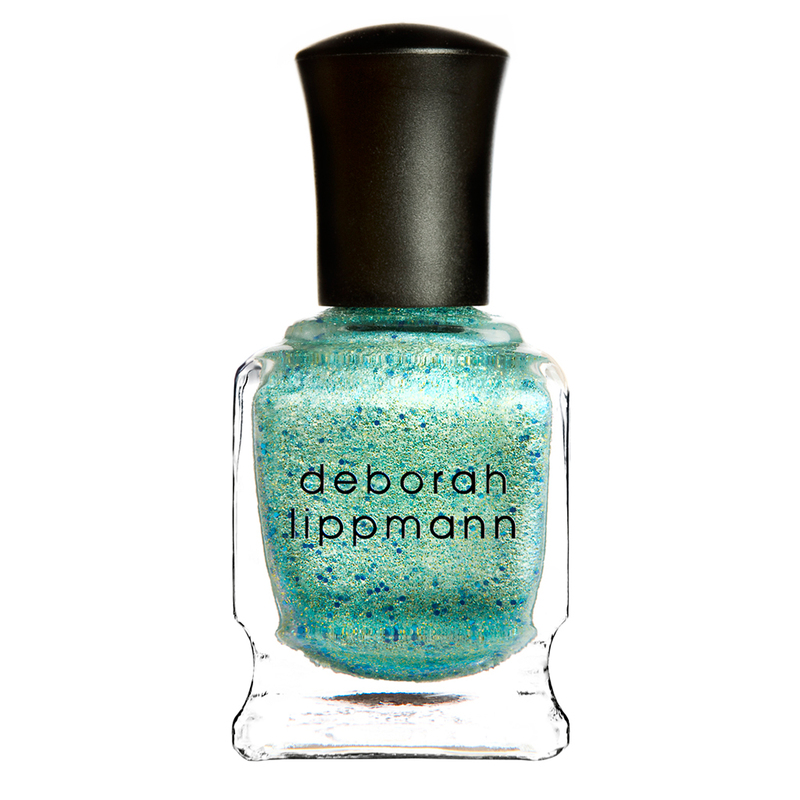 Available at deborahlippmann, $20.